The perfect solution for hard to cure mould and condensation properties. 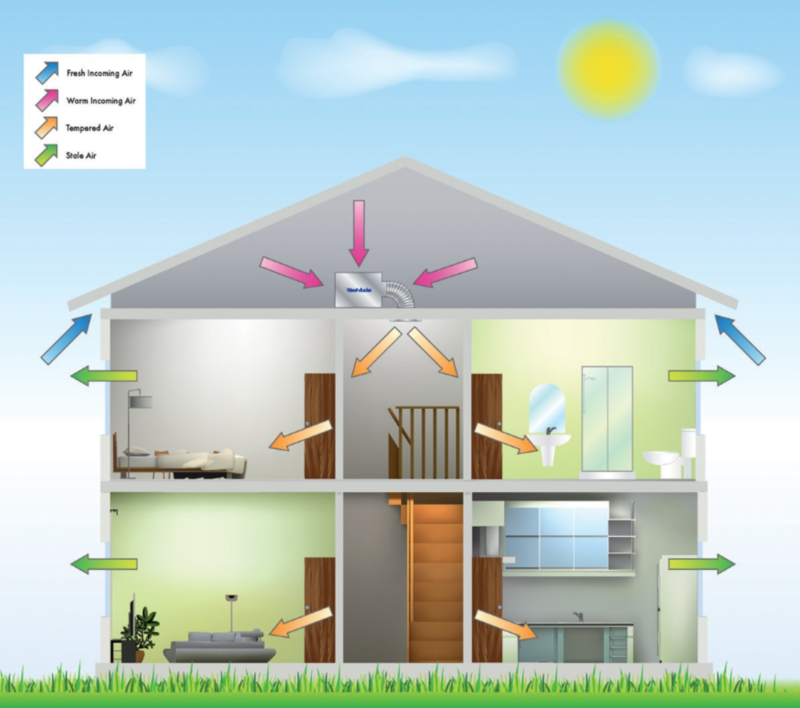 Improving indoor air quality and preventing moisture build-up within the home. Backed up with a 5 year maintenance free guarantee. highly effective at reducing condensation and mould. 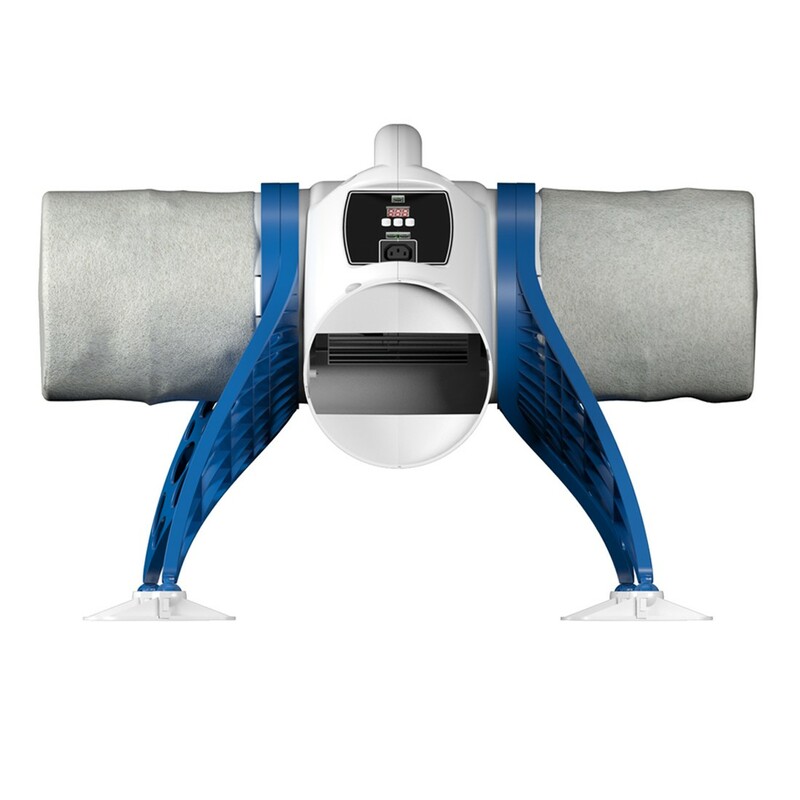 Anti-vibration Legs offer flexibility when fitting and guarantee silent running. Smart Sense™ Technology – Easy set up and smart data logging capabilities all accessed via the intuitive 3 button menu. The 500W heater is fully flexible and has the option to be installed at diffuser level to reduce heat loss through the ducting. This means more heat enters the habitable areas of the house. Smart Sense controls allow the Pozidry Pro to be adjusted fully when the heater is activated making it adaptable for all lifestyles. The Lo-Carbon PoziDry pro uses a sensor to monitor the temperature in the loft, automatically adjusting the air volume when necessary. The unit will continuously ventilate silently in the background whilst in ‘Trickle’ mode. Once the unit automatically senses excess heat being lost into the loft the airflow will increase to ‘Normal’ mode to recover heat that would otherwise be lost through the roof. During summer months should the loft exceed 27°C the unit will enter ‘stand-by’ mode in order stop the circulation of warm air allowing for a more comfortable living environment. PoziDry Pro Heater models automatically turn on the 500W heater to boost air temperature by 10°C during colder months. Under assessment with BBA. Up to 5 year maintenance free G4 filter as standard Standard (PM10 filtration) which filter out many every day pollutants such as pollen & dust. Speed control selection is easy. Once house size is selected based on number of bedrooms, PoziDry Pro automatically selects the correct Trickle and Normal speeds. Should you need to adjust speed manually this can be done easily. 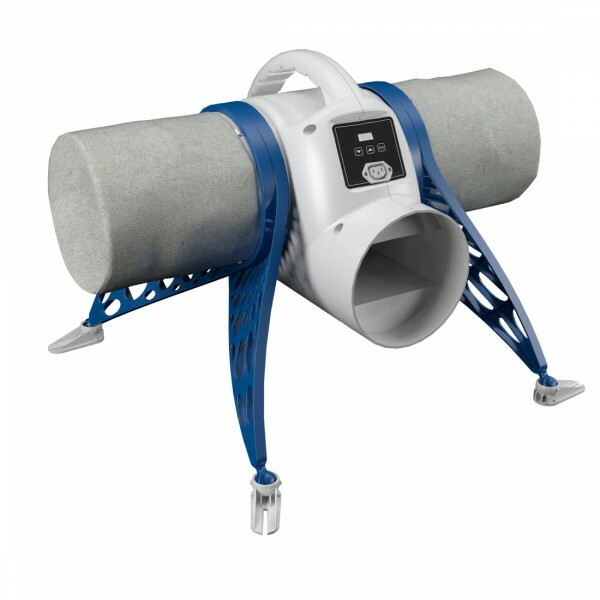 The Lo-Carbon PoziDry Pro is uniquely flexible in its installation methods, high sided anti vibration legs and a hanging kit both come as standard, allowing the PoziDry Pro to be installed quickly in any sized loft. The easy carry handle incorporated into the body makes carrying the unit easy and safe; especially useful when lifting the unit through loft hatches. The unit is supplied with a purpose designed diffuser to be located over the stairwell of a conventional dwelling or in the main hall of a bungalow. Using Smart Sense technology the unit is easily set to the appropriate speed at installation based on the size of the dwelling. Background ventilation openings provide the exhaust points. Air Replacement Grille Set For air replacement through doors. Consists of a two-piece telescopic set, which fits unobtrusively on either side of the door panel. Minimum fixing thickness 30mm. Plastic. Dimensions: 454 x 90mm. Over the last decade there has been increasing demand on builders, architects and government legislation to increase the thermal efficiency of our homes making them draught free and well insulated. This has caused poorer air quality that can significantly increase the effects of asthma and other respiratory problems, health problems, condensation, mould, dust mites, unpleasant smells and build up of toxic gases. For health reasons Government legislation now makes it almost compulsory for your new air tight home to have a balanced mechanical ventilation system. What is Positive Pressure Ventilation? A positive input pressure ventilation unit (PIV) is a loft or wall mounted unit that pushes fresh filtered air throughout the property to combat condensation via a ceiling mounted diffuser normally fitted in the hallway. The units continually introduce a subtle filtered air supply from the trapped heat and fresh air from your roof void via a ceiling mounted diffuser normally in your hallway and redistributes the heat trapped at ceiling level. The moist, stale air is then forced out of the property through natural ventilation points (window trickle vents). No annual maintenance is required.